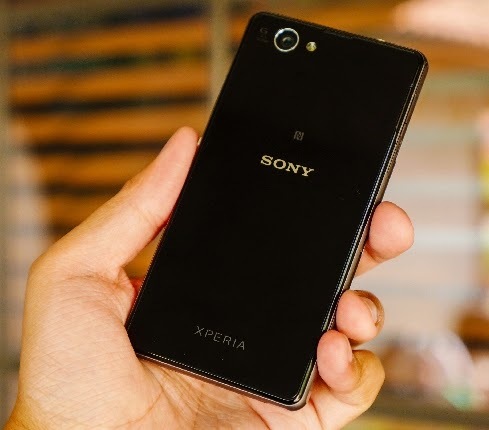 Sony should present Xperia Z3 Compact smartphone at IFA in Berlin. Many photos were leaked on the net. The fair IFA in Berlin is one of the largest annual events to discover what's new in electronics industry. From 5th to 10th September, many companies will unveil their upcoming products. However, some of them are already the subject of rumors and leaks on the internet. This is the case of the smartphone Sony Xperia Z3 compact which is the successor to the Xperia Z1 compact. The latter, with a 4.3 inch screen, was introduced at CES 2014 in January. Sony should take the IFA to introduce this new model and align the "name" of this variation with the Xperia Z3, who succeeded itself, Xperia Z2 and should be unveiled at the same time. According to various rumors, the Xperiablog website go further by publishing several pictures of what could be Xperia Z3 compact. According to these photos and the rumors on the internet, this new smartphone could be equipped with a 4.6-inch 720p screen, slightly larger than that of its predecessor. Also, it could be equipped with a 801 processor Snadragon At the photo, Sony has opted for an already existing rear camera sensor Sony Exmor RS 20.7 megapixels, Xperia Z1 compact and Xperia Z2. Seeing photos suggest that the manufacturer would have incorporated a microSD slot, a button for the camera, a mini jack, a magnetic charging system and a micro USB port. While, these different information remains to be taken lightly. It will wait until the IFA to see what Sony reserves.